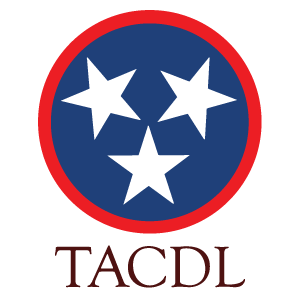 Find an appellate law attorney in Tennessee to appeal from a decision or verdict of a trial court. Appellate law attorneys can also file a petition to a higher appellate court to review the case after a ruling on appeal. Appellate lawyers in Tennessee can also file interlocutory appeals or appellate writs.